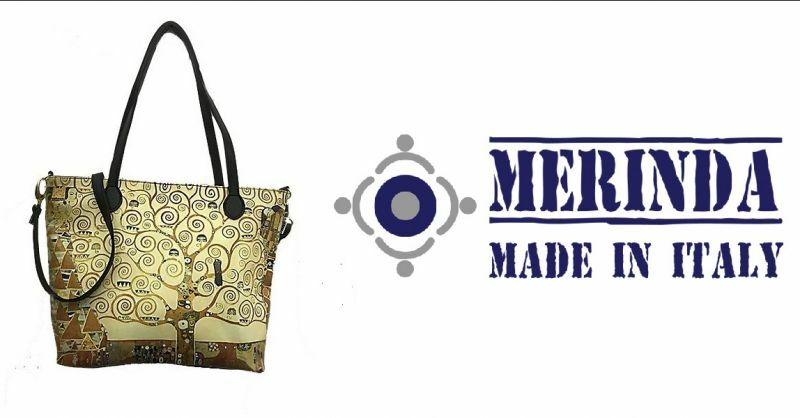 .. wear your favorite accessory with simplicity, class and elegance! 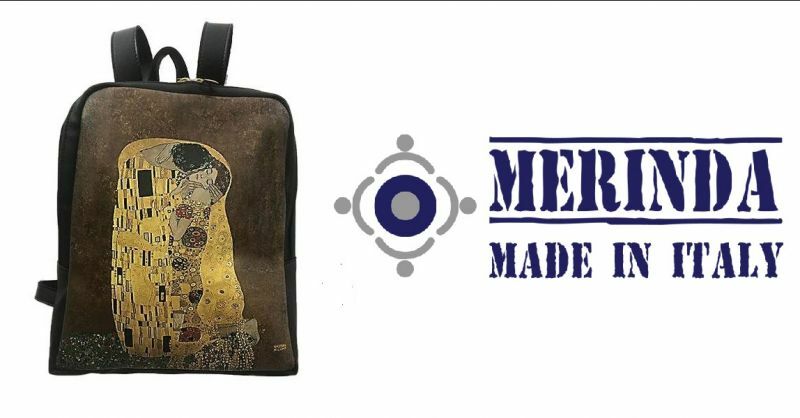 Choose the work that best represents you and that fully reflects your personality, sensibility and your way of being. 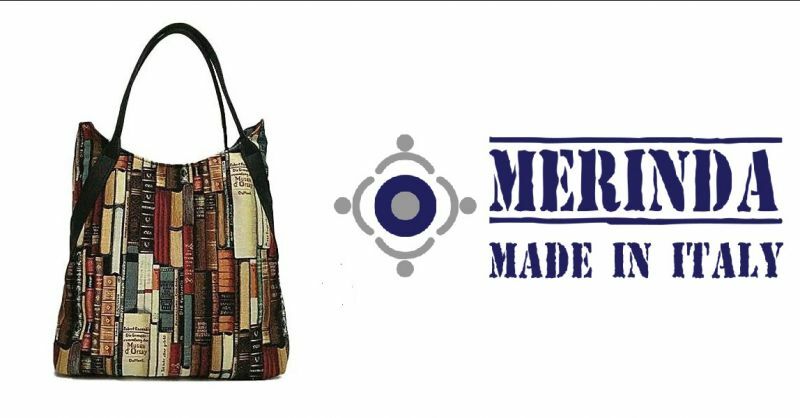 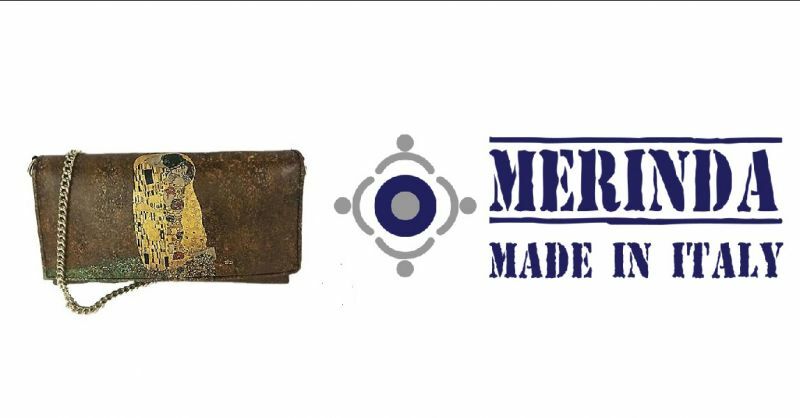 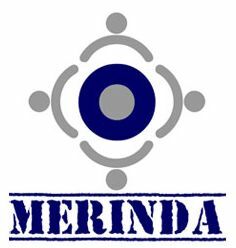 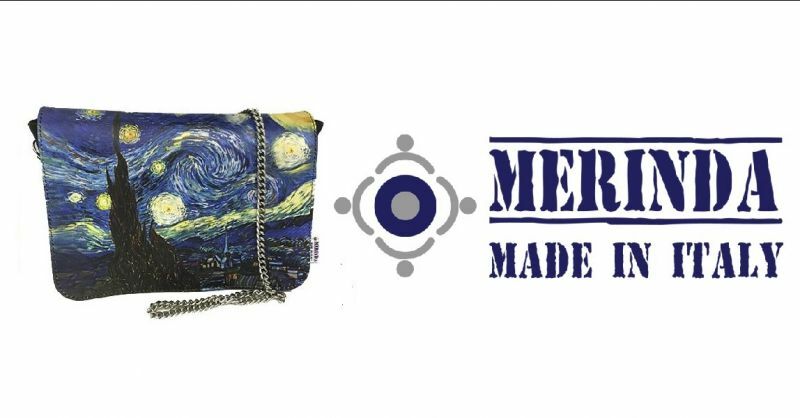 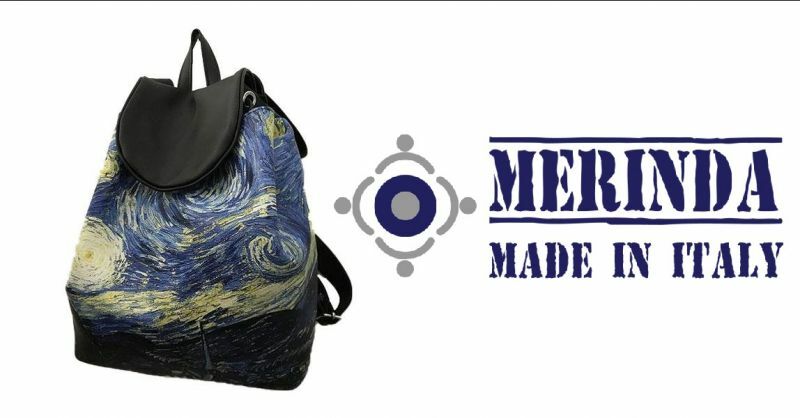 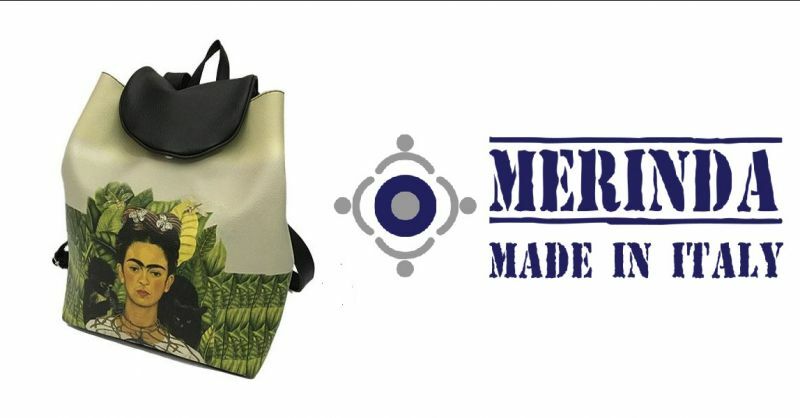 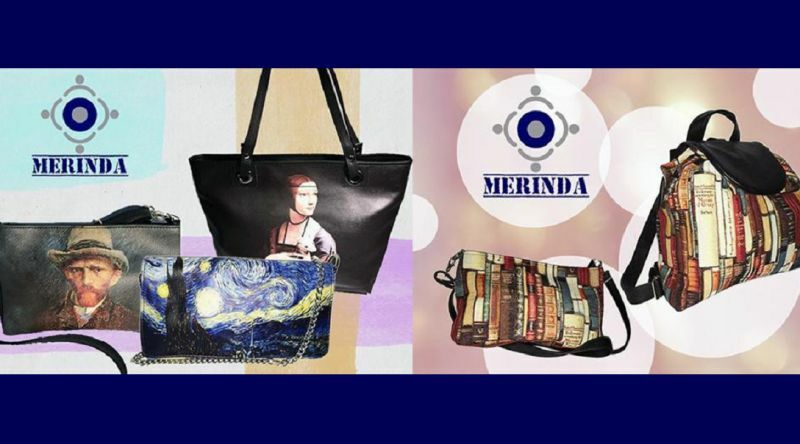 With Merinda, wear the Art ... and never put it aside!